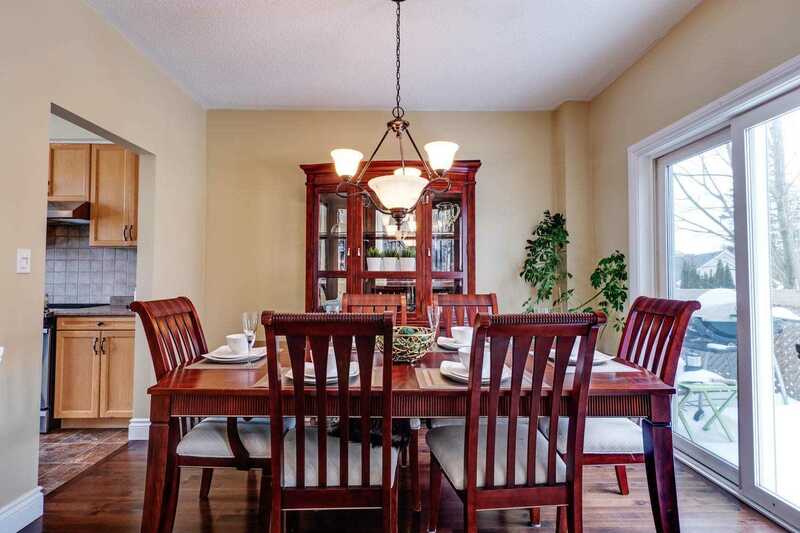 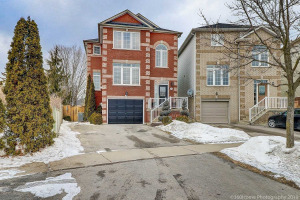 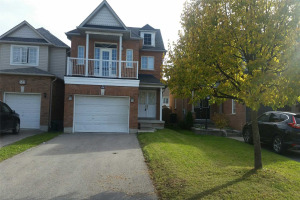 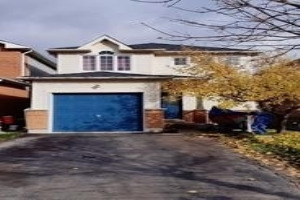 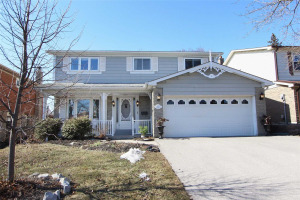 Stunning 2-Storey Brick Home In Desired Bowmanville Neighbourhood! 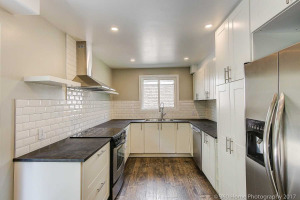 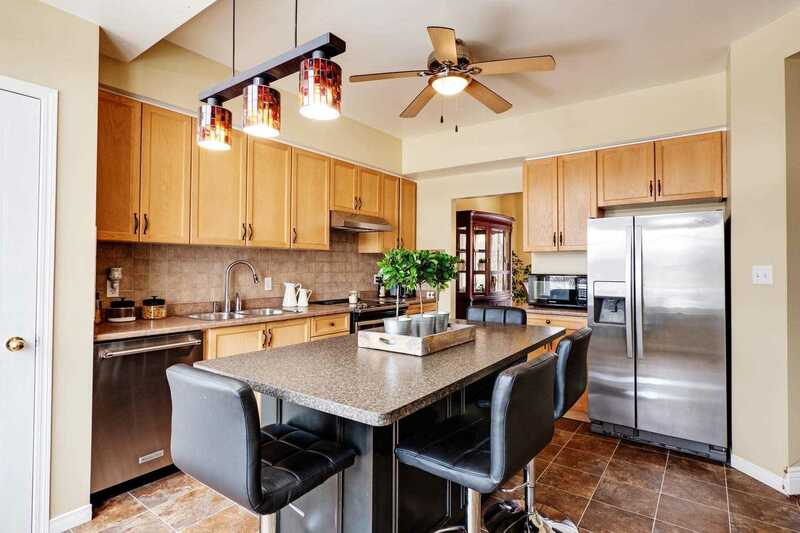 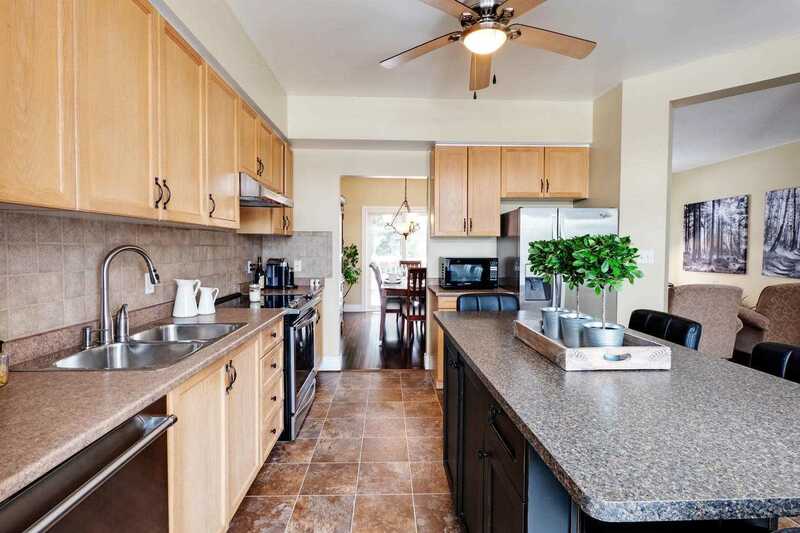 Featuring A Wonderful Family-Sized Kitchen With Picture Window, Stainless Steel Appliances & Breakfast Bar. 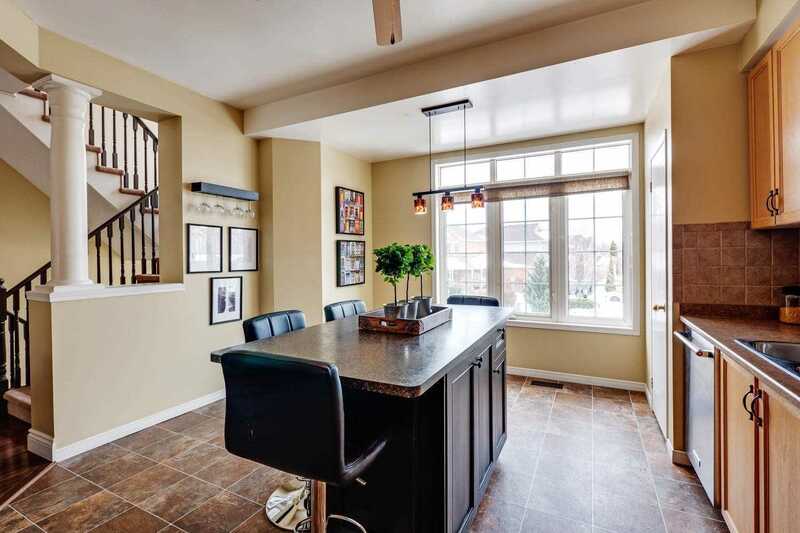 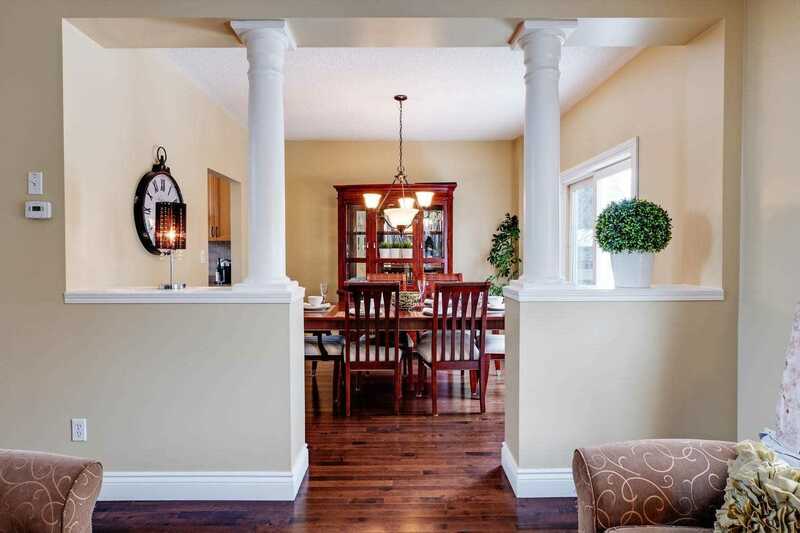 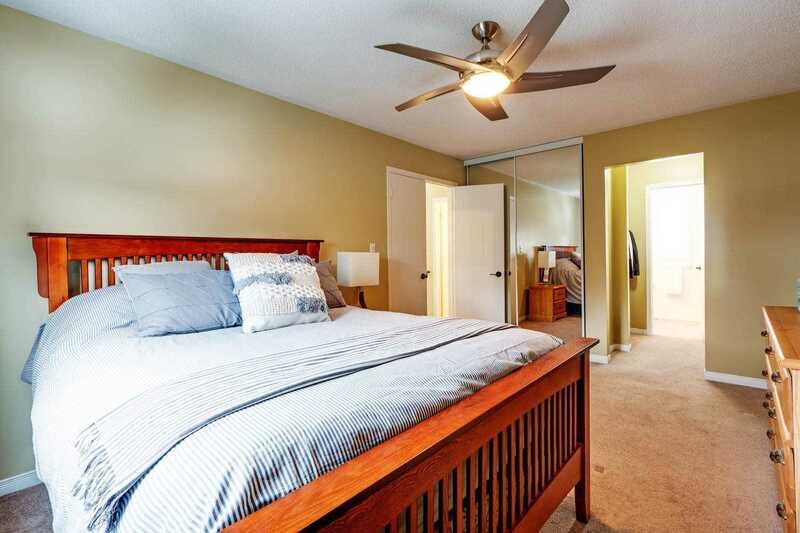 Formal Living & Dining Areas Boast Rich Hardwood Flooring, Elegant Columns & A Walk-Out To Balcony Deck. 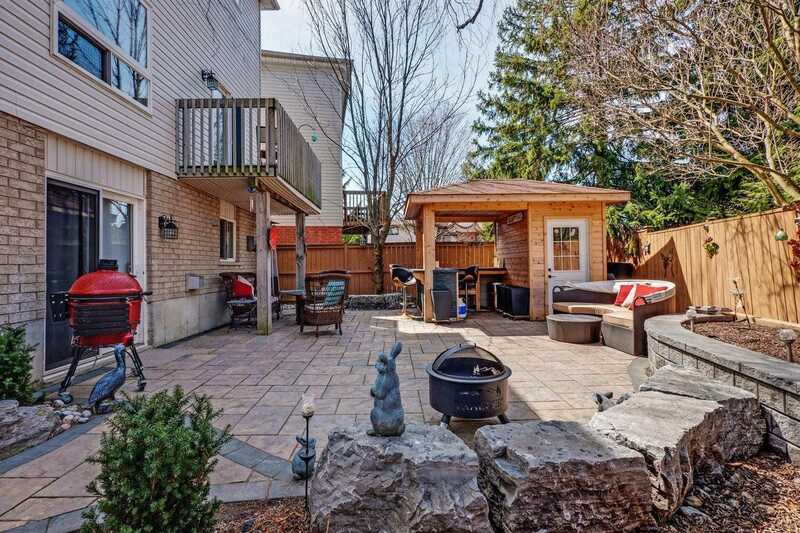 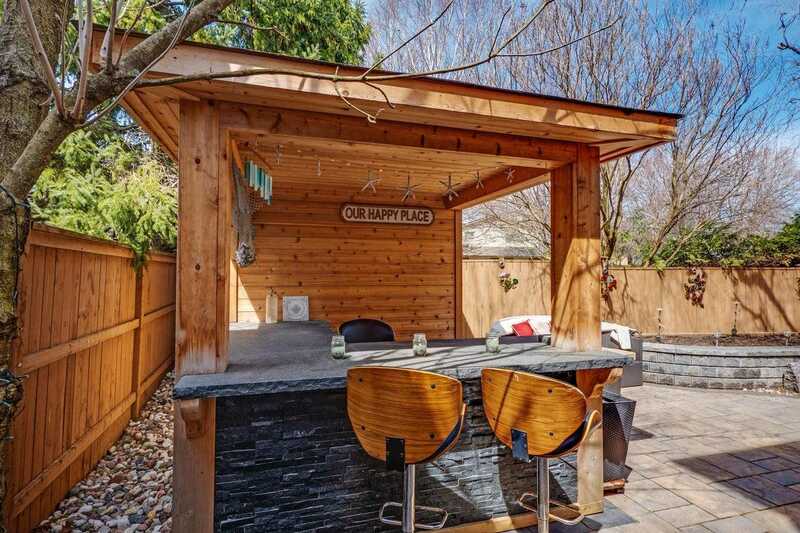 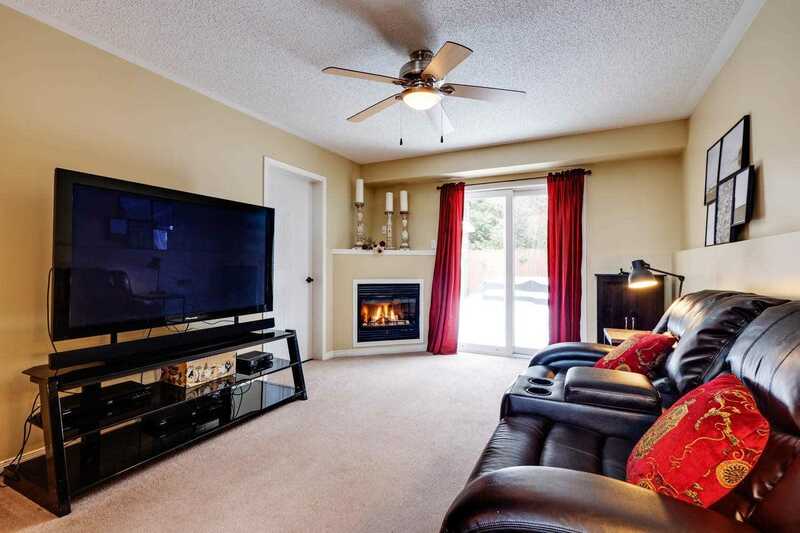 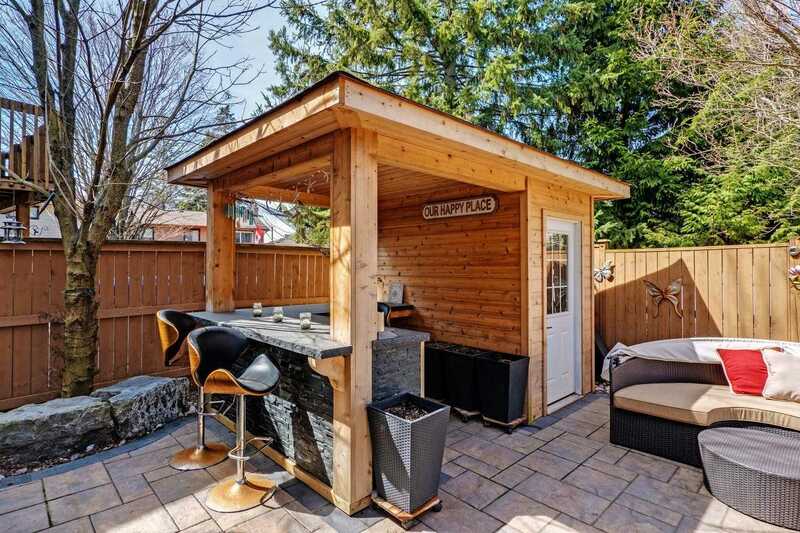 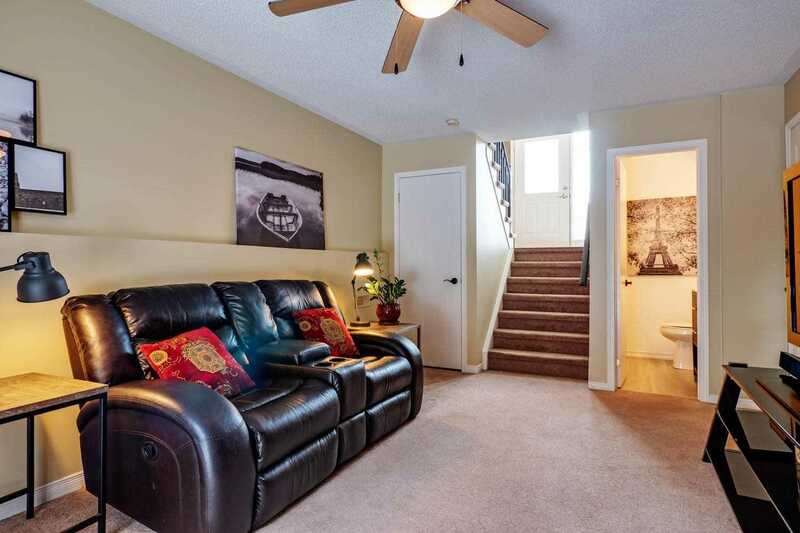 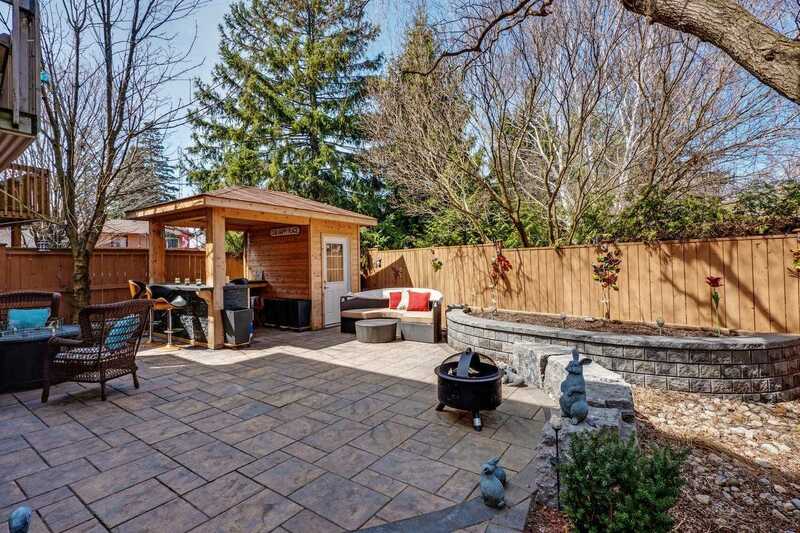 Light-Filled Rec Room On The Lower Level With Cozy Gas Fireplace And A Walk-Out To Extensively Landscaped Yard With Patio, Mature Gardens, & Built-In Covered Bar! 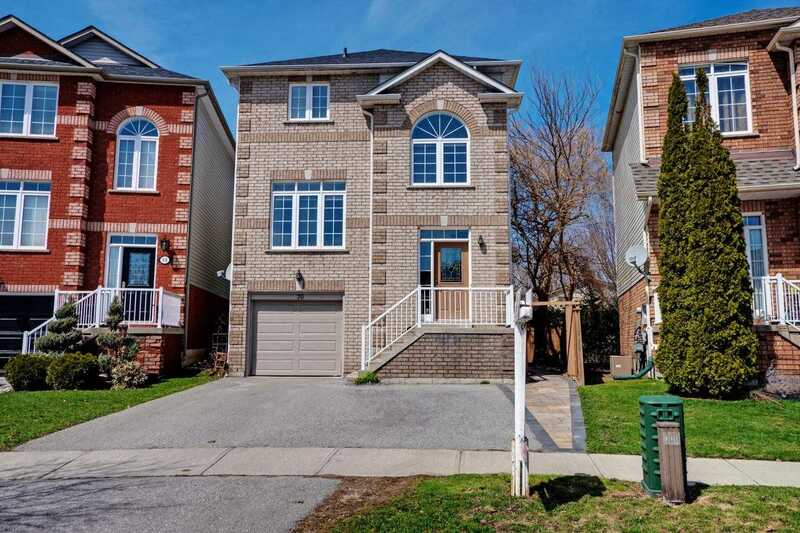 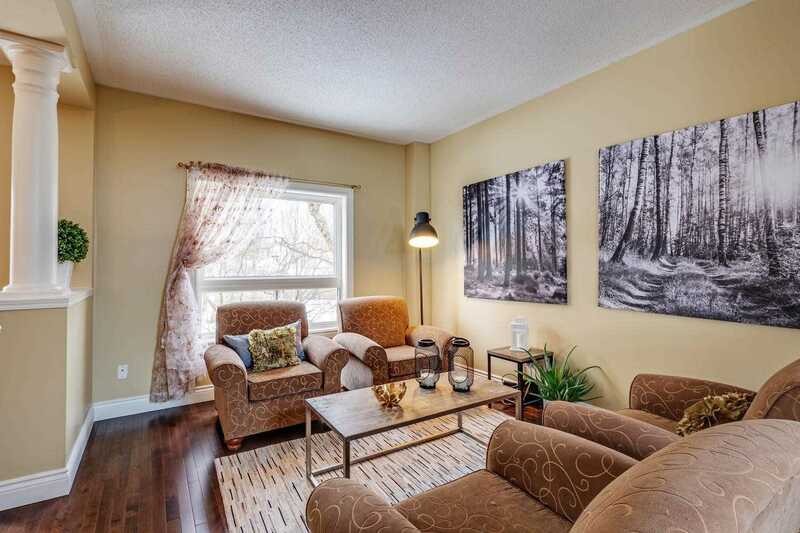 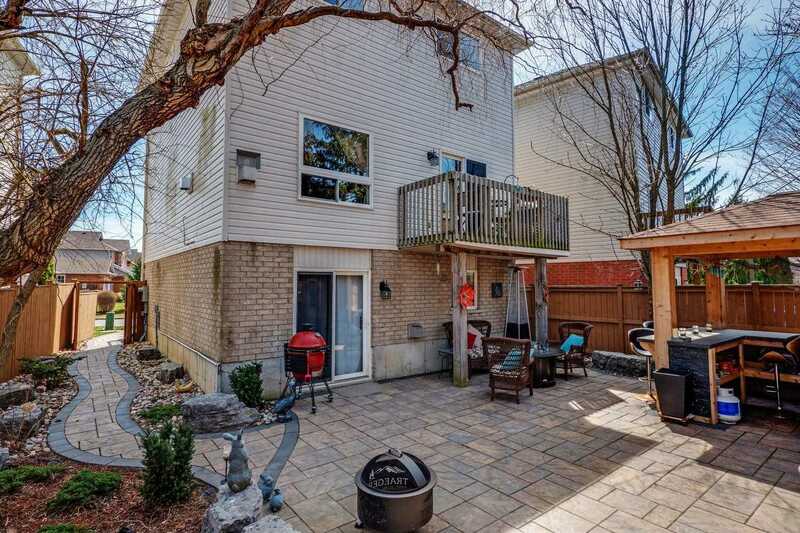 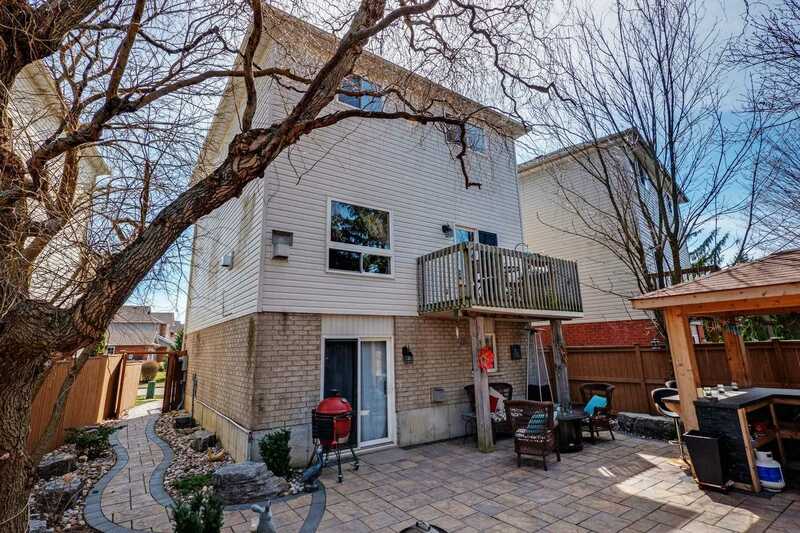 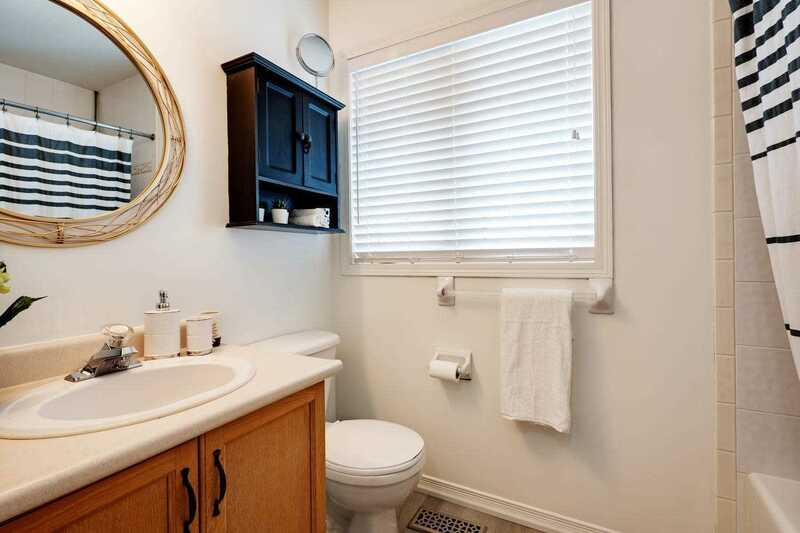 Location Is Just Steps To Parks, Trails, Schools, And Transit, With Shopping, Hospital And Highway 401 Just Minutes Away. 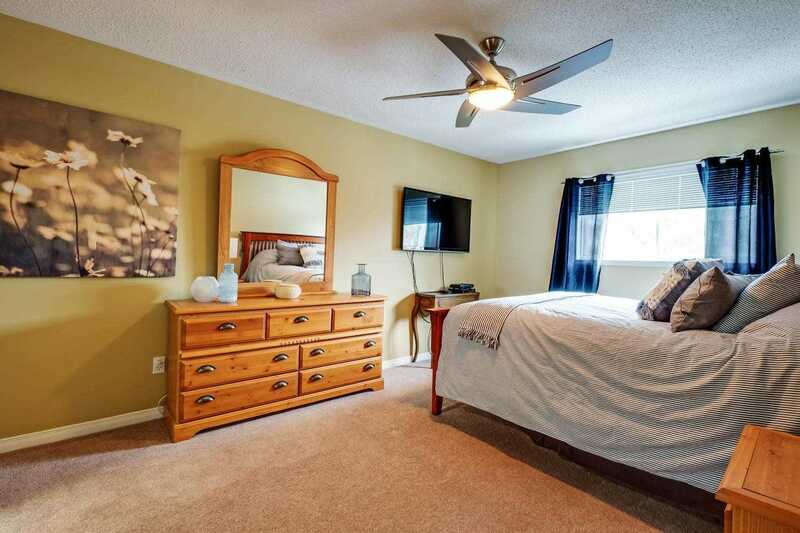 Book Your Showing, This Picture-Perfect Home Won't Last Long!